Amazon Prints offers high quality, affordable prints of digital photos, delivered by Amazon. Create custom photo books and online photo prints, and receive free standard shipping and free expedited shipping on orders of $15 or more. 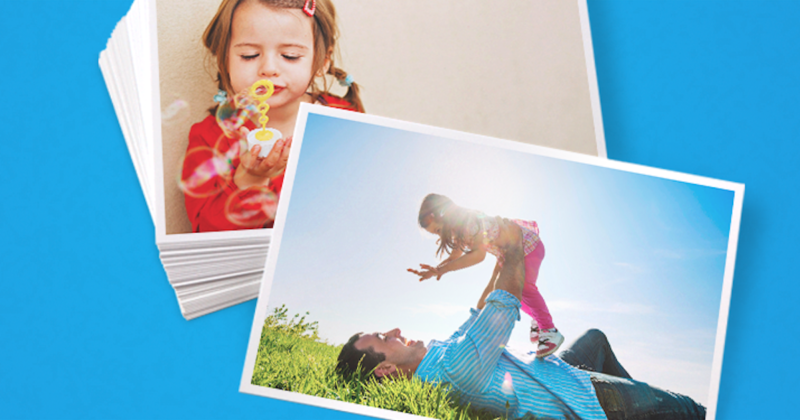 Every time you print online photos with Amazon Prints, you can customize your order with your favorite photos, themes, paper types, and print sizes. By printing with Amazon, your custom prints are always high quality and made to order especially for you. To get started, upload your photos to Amazon Drive, select your prints, customize your order, and check out.